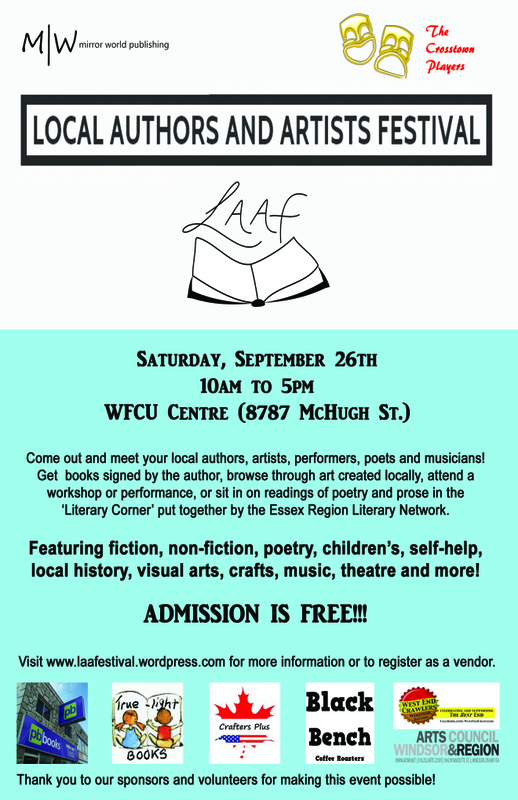 This Saturday makes the first ever LAAF (Local Authors and Artists Festival). I’ll be there, sharing a table with horror Author Christine Hayton. On top of that, I’ll also be doing a reading from my book, The Space Between Houses at 2pm.